Offering civilised dining in the heart of Castor. Open every day for lunch, afternoon tea and dinner. Don’t hesitate to create memories with us. Please book your table using the booking calendar below. You can also hire the restaurant exclusively for your special event. 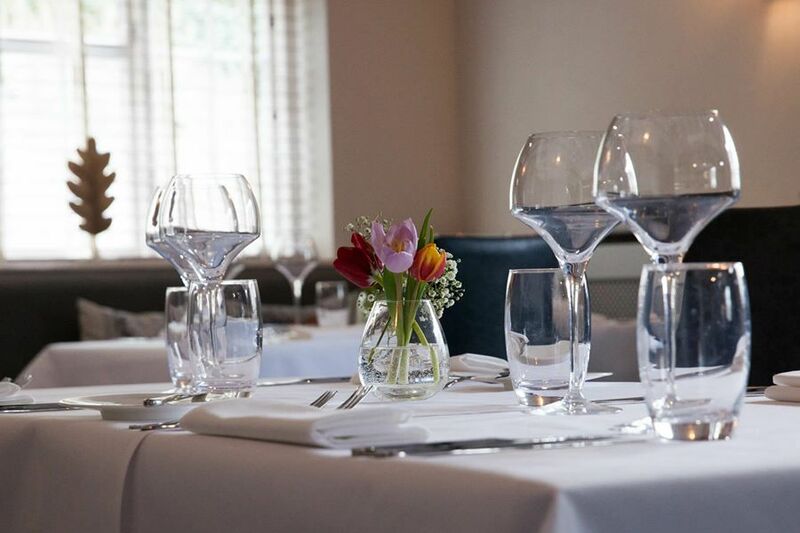 For bookings larger than 6 people or to speak with us about your corporate, private party or special event, please contact restaurant reservations on 01733 380 801. Our chefs can bake a cake for your special occasion upon request or alternatively you can bring your own cake for a fee of £6pp. Our wine corkage charge is £10 per bottle and we will be happy to serve it with your meal.